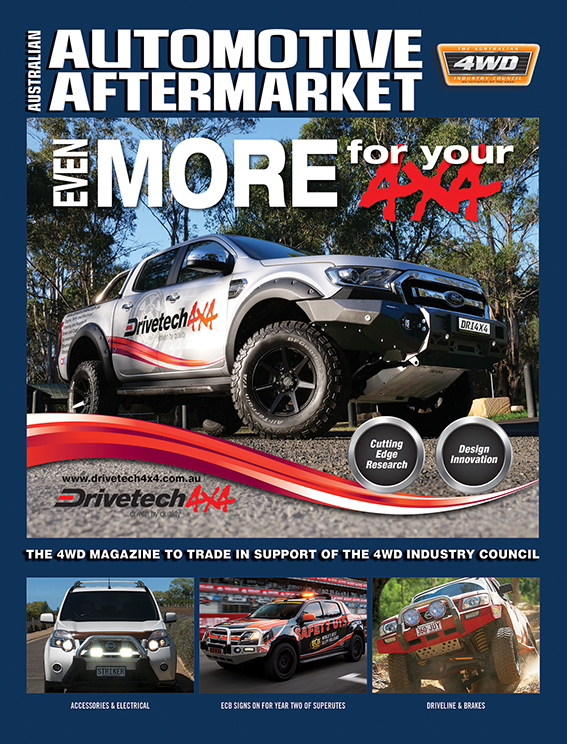 With more cars on the road, and demand for maintenance in the workshop ever-increasing, CTEK says it’s all the more important that Australian workshops have the right tools in place to meet the changing needs of both the motorist and the automotive industry. 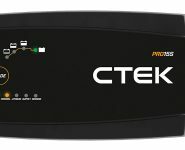 CTEK has recently launched the PRO15S, a multi-use product to meet the needs of the professional workshop and is also compatible for cars, caravans and boats. 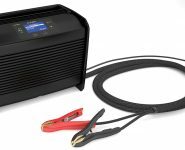 It explains the PRO15S is a powerful and fully automatic 15A battery charger, compatible with any 12V battery, including Lithium-Ion (LiFePO4). 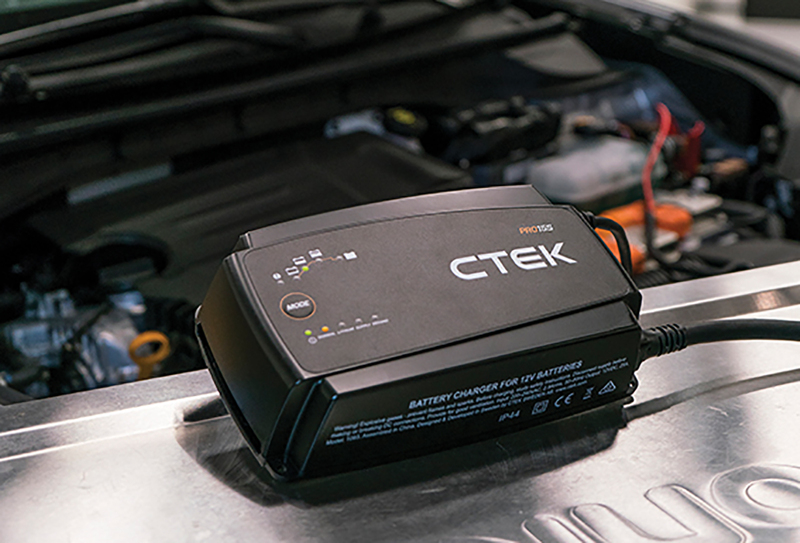 Safe, strong and robust, CTEK says it can handle heat, dust and humidity and is perfect for the summer months when the car battery is at its most vulnerable to strain. Lightweight and portable, the rugged, impact-resistant casing means it can also handle the toughest environments. 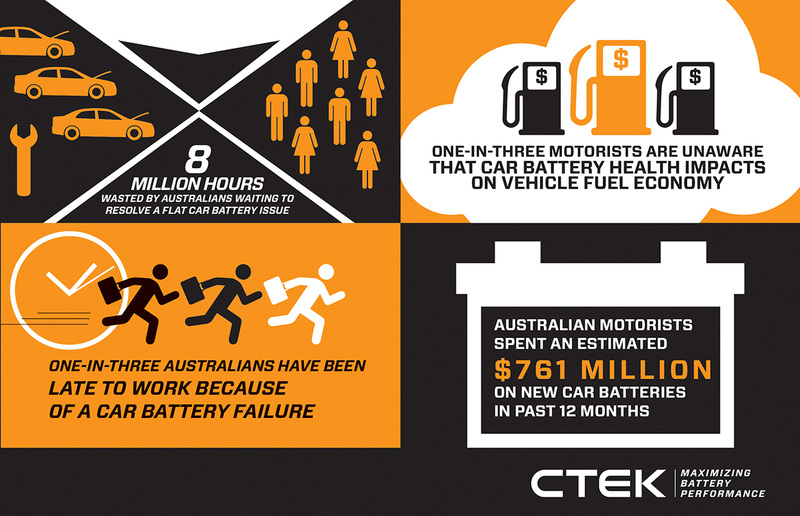 CTEK states that advanced technology ensures that a safe, fast charge is delivered to exactly meet the needs of the individual battery, with a dedicated reconditioning programme to restore battery life and recondition flat batteries. 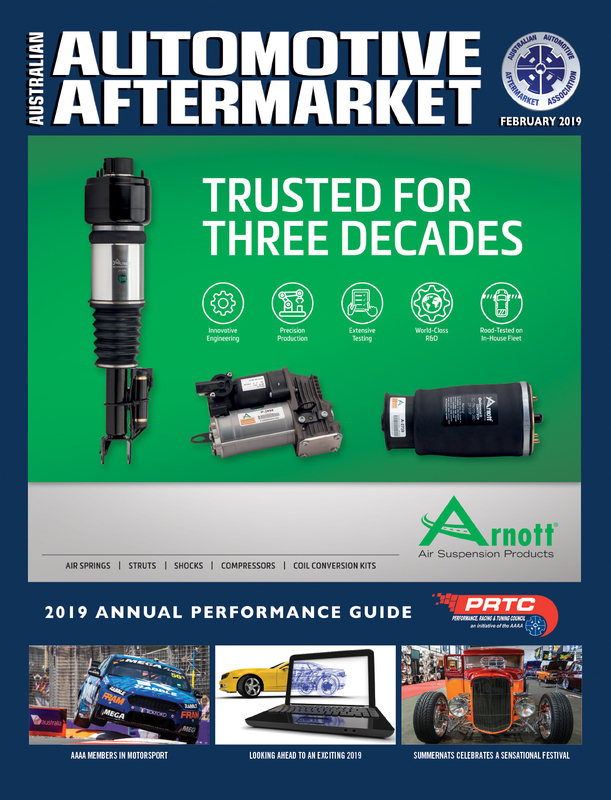 The PRO15S also has low voltage and current ripple, so it’s safe for both the battery and the vehicle’s delicate electronic systems. Fully automatic and easy to use, it’s also very simple to connect, is said to be spark proof and reverse-polarity protected to safeguard the user and also the battery. 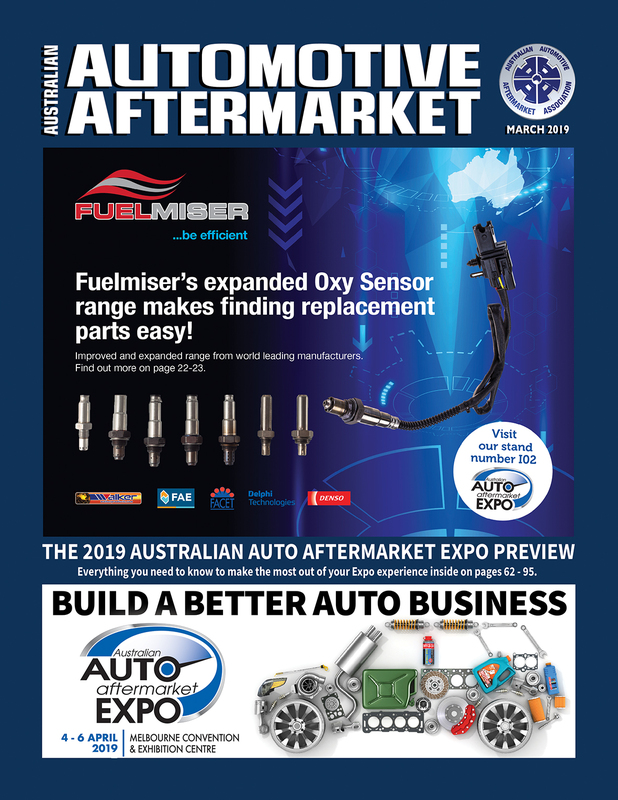 “The PRO15 is an exciting new edition to our award winning range of professional battery management products, and is the perfect tool for Australian workshops and sales floors, being both simple and safe to use, powerful and portable,” CTEK Director of Sales and Marketing, Asia Pacific, Robert Briggs, said. 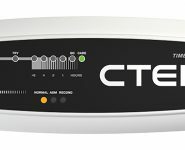 The CTEK PRO15S is available in Australia via Bainbridge and the Ashdown-Ingram network.